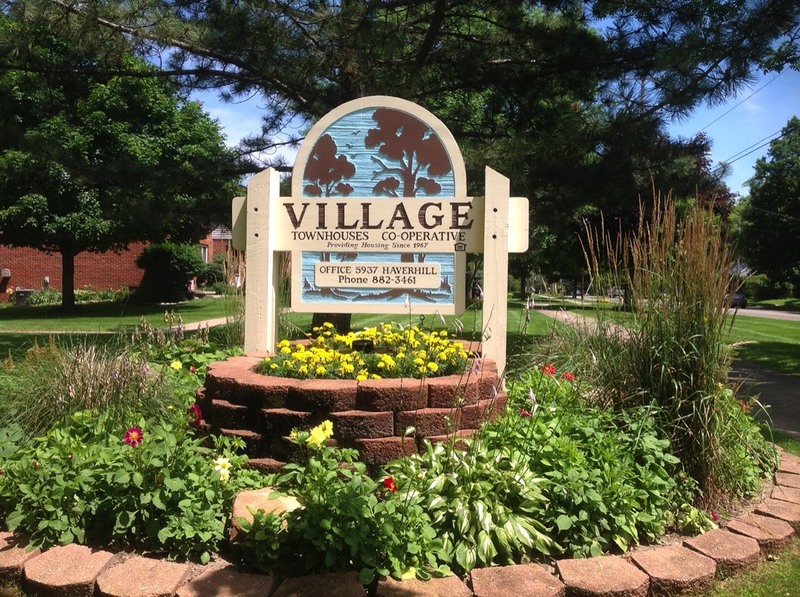 If you would like more information about Village Townhouses, please call the office during business hours (882-3461) or you can submit a request online. 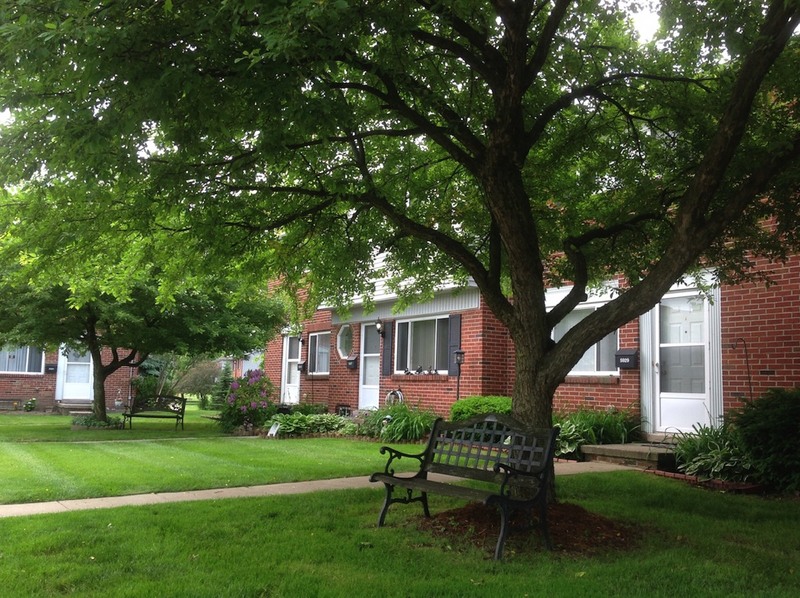 If you would like to see the current units for sale click here. Effective October 24, 2018 Management is able to notify members using the information you provided on either of the instant alert communication systems Village is using. If you haven't given this information to the office please do so. This is the only notification you will receive. The members who placed their flower orders by 4-10-19 this year please watch for the May 2019 Newsletter for the flower day date. Members will also be notified by the instant alert program and can also go the the village website to look up the dates. Also, you will be receiving a mulch and dirt order form in May so please check your house mailbox on a regular basis for this information. The Annual Meeting is scheduled for Tuesday June 11, 2019 at 7:00 pm with dinner beginning at 6:00 pm at Village Clubhouses. Just a reminder, all regular Board Meetings are normally the fourth Monday of the month. Meetings are open to the membership starting at 6:30 pm. The April Board Meeting is scheduled for April 22, 2019. Reminder to all members that mowing days will be Wednesday and Thursday. On mowing days, keep the lawn area completely clear of everything, including grills. Picnic furniture is to be kept up tight to the unit on the days the lawn will be mowed. Also, if you have children please keep them away from the mowers for their own safety. The Village newsletter is being published by office staff rather than sending the newsletter to outside sources to be printed. The newsletter will be available at the office, at an outside box located near the drop box as well as by e-mail. If you would like to receive your newsletter by e-mail, click on this link to have your e-mail address added (or removed) to our list (your e-mail address will not be given to anyone for any use other than for Village to e-mail you your newsletter). The newsletters will also be available here.